Showing 1 - 10 of 12 Products for Exhaust Tail Pipe. 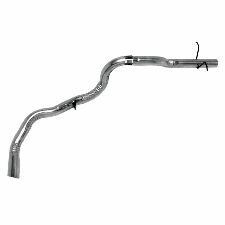 with Single Catalytic Converter; with Cat Converter; with Styleside; If welded assembly, replace all required parts. 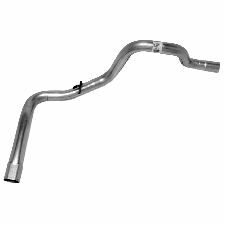 with Single Catalytic Converter; with Cat Converter; If welded assembly, replace all required parts. 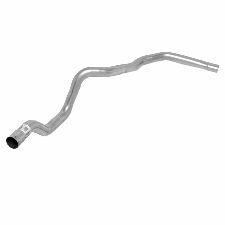 with Single Catalytic Converter; with Cat Converter; with Flareside; If welded assembly, replace all required parts. 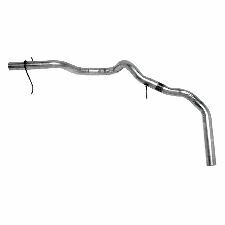 with Single Catalytic Converter; with Cat Converter; Flareside Models; If welded assembly, replace all required parts.